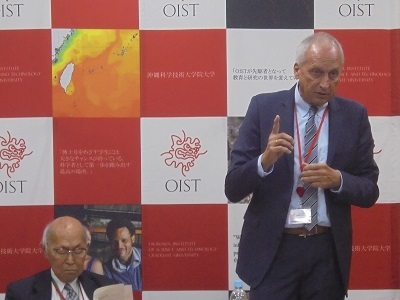 On December 15th 2016, Okinawa Institute of Science and Technology Graduate University (OIST) announced that Dr. Peter Gruss will be appointed as the Next President of OIST. 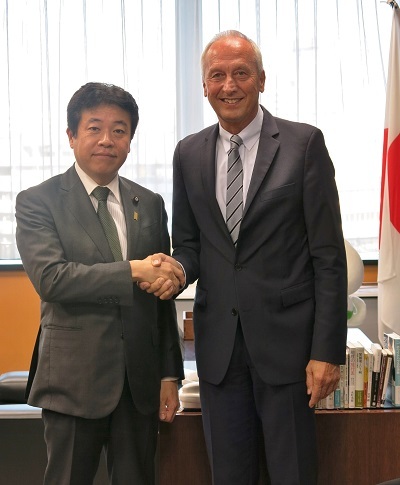 Previous to the announcement, Dr. Gruss met with Minister Tsuruho. Minister Tsuruho published the comment on the Next OIST President.